A mini-portion of microgreens packs in a ton of nutrition. 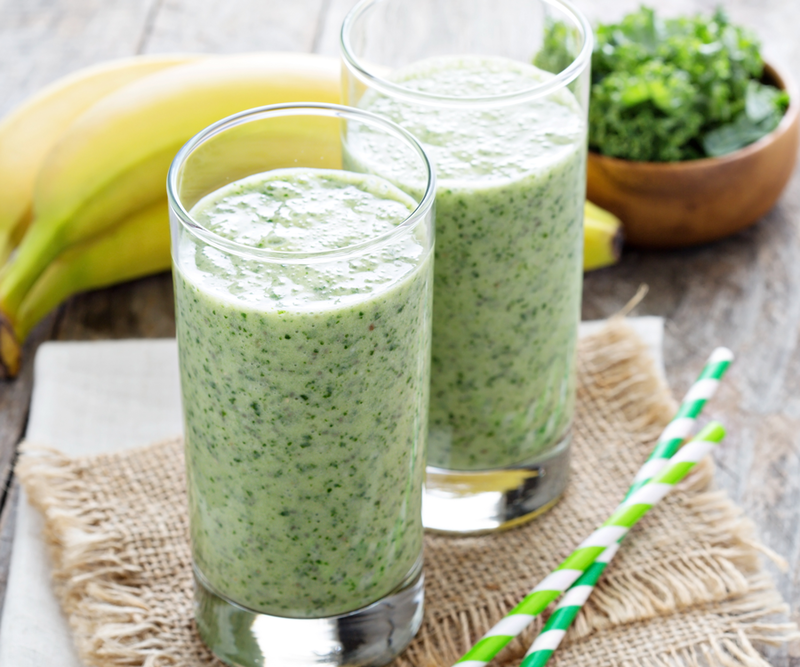 This smoothie recipe has super taste and super nutrition. Stick with kale or broccoli microgreens—many microgreen mixes have radish or mustard greens, which are too pungent for a smoothie. Serves 2–3. Combine all ingredients in a blender. Blend until smooth. Serve.